You are here: Home / Who can benefit? Our integrated approach supports your bodys ability to heal itself by improving the performance of its functional systems. 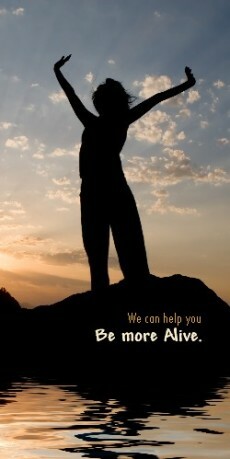 By restoring function, we grant you renewed strength and vitality to recover from injury and resolve disease processes. You can use our methods independently or as a complement to conventional medical programs. Almost anyone who wants better health can benefit.